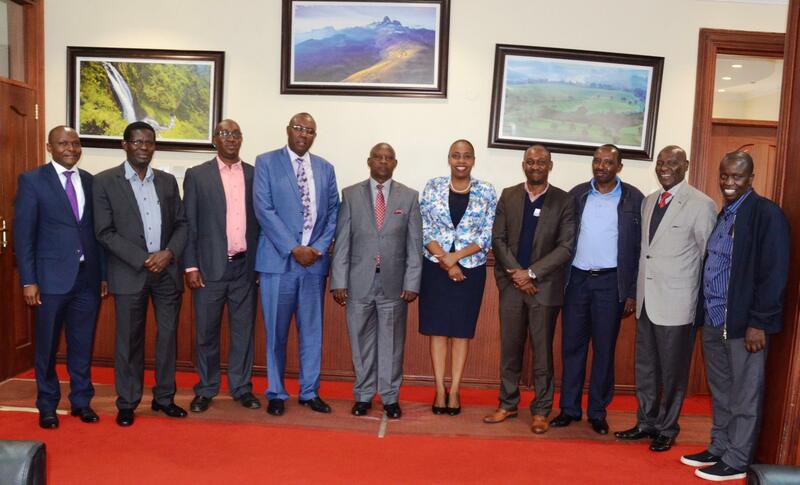 Kenya National Bureau of Statistics Board members paid a courtesy call to Nyeri Governor H.E. 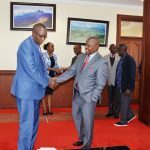 Mutahi Kahiga in his office, Nyeri town on 16th August 2018. 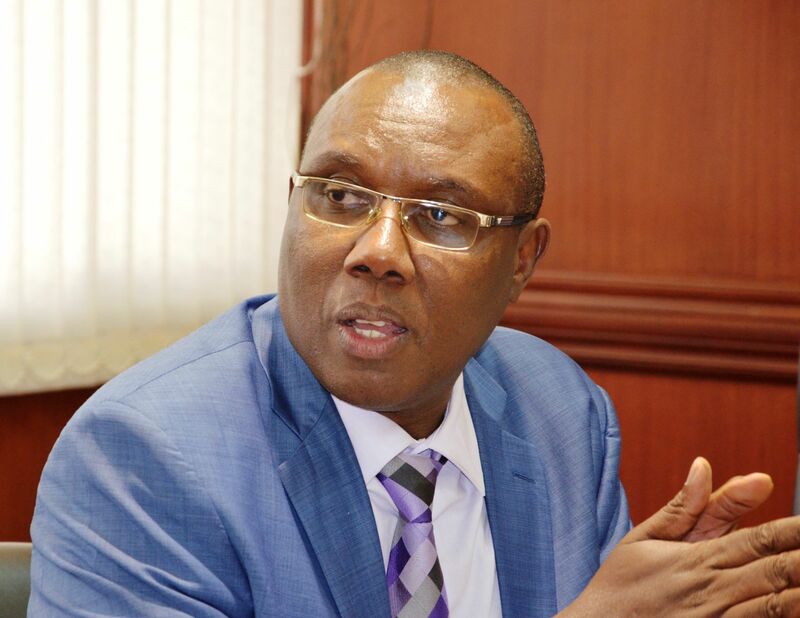 The team led by the Director General Mr. Zachary Mwangi is involved in developing the Statistical Abstract for all sectors in the county including areas like Health and Agriculture among others. 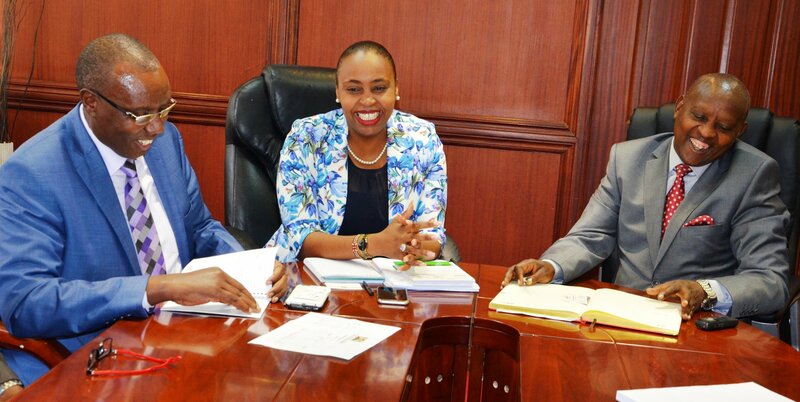 KNBS will give technical support to the County Government of Nyeri to ensure all data is made available, analysed, disseminated and also ensure it is updated annually. 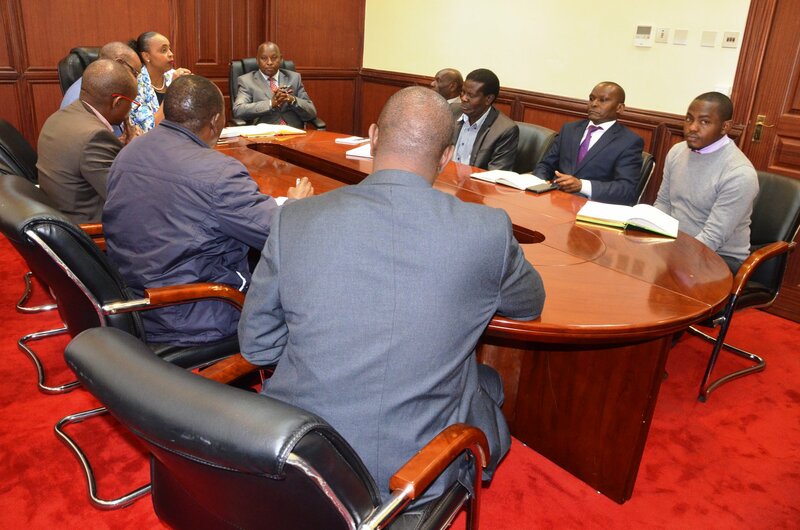 This will help in decision making, planning and also directing investors where there are opportunities. 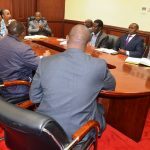 The county government is keen to ensure equitable distribution of resources within the county by engaging statistics in policy making. 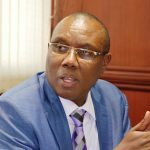 Implementation of the County Integrated Development Plan (CIDP) also needs the county economic specific data. 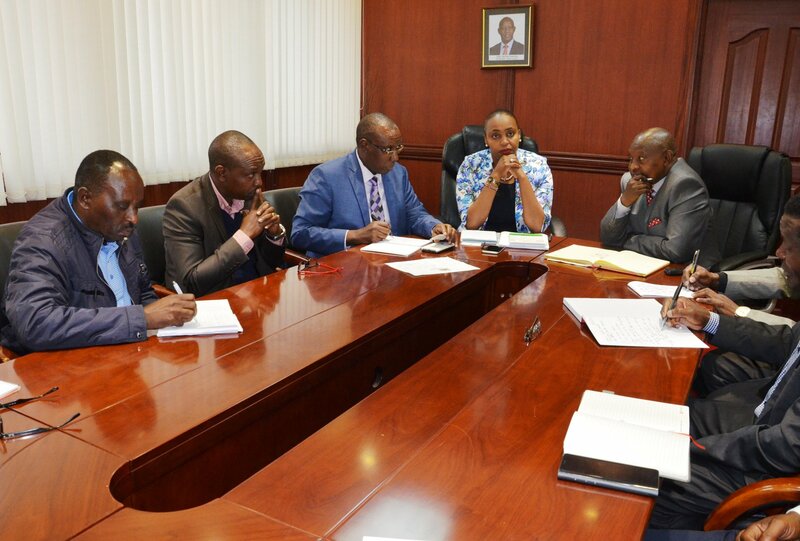 The Director General who was accompanied by Mr. Robert Nderitu, Field Senior Manager Productive acknowledged the County Government of Nyeri for joining hands with an aim to work together in gathering quality data to ensure that the county makes informed decisions. 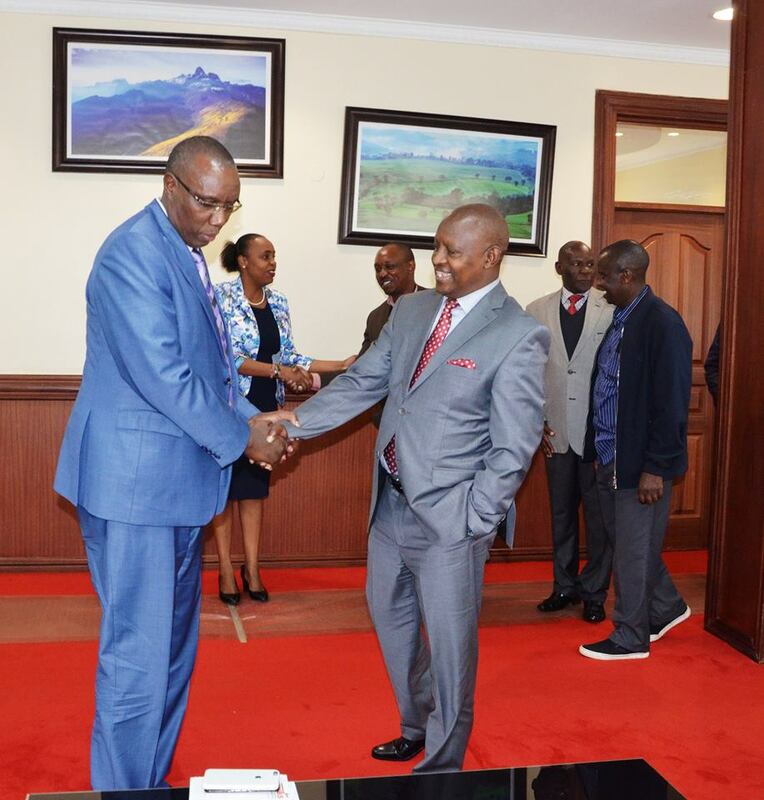 The Governor and the Deputy Governor H.E. 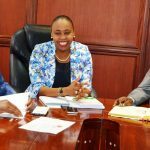 Caroline Karugu have formed a technical team which will be led by the Deputy Governor and supported by other senior officials in the government in order to start the process of collecting the statistics. 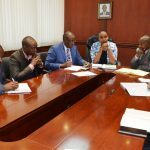 In attendance were the County Secretary Benjamin Gachichio, Chief of Staff Paul Wambugu and Chief Officer Economic Planning Francis Kirira.